As I mentioned before, I’m re-reading William Irvine’s book, A Guide to the Good Life: The Ancient Art of Stoic Joy, together with the New York City Stoics meetup group. While I may keep posting about individual chapters, we are now through parts I and II of the book, and this seems a good time to summarize some of the major insights I took from each chapter comprising those two sections. I will limit myself to just one principal point per chapter, beginning in this post with the three chapters that belong to part I: The Rise of Stoicism. Chapter 1: Philosophy Takes an Interest in Life. An important idea to take away from this chapter is that – given that people of different faiths have many of the same wants, aspirations, and fears – those can be addressed by developing a philosophical system that transcends individual religious positions (including, of course, atheism). “Although Lutherans, Baptists, Jews, Mormons, and Catholics hold different religious views, they are remarkably alike when encountered outside of church or synagogue. They hold similar jobs and have similar career ambitions. They live in similar homes, furnished in a similar manner. And they lust to the same degree for whatever consumer products are currently in vogue. Chapter 2: The First Stoics. Irvine here addresses the oft-misunderstood Stoic concept of “living according to nature,” which he explains means living socially and according to reason, since human nature is the nature of a social, rational being. “To be virtuous, then, is to live as we were designed to live; it is to live, as Zeno put it, in accordance with nature. 18 The Stoics would add that if we do this, we will have a good life. Chapter 3: Roman Stoicism. 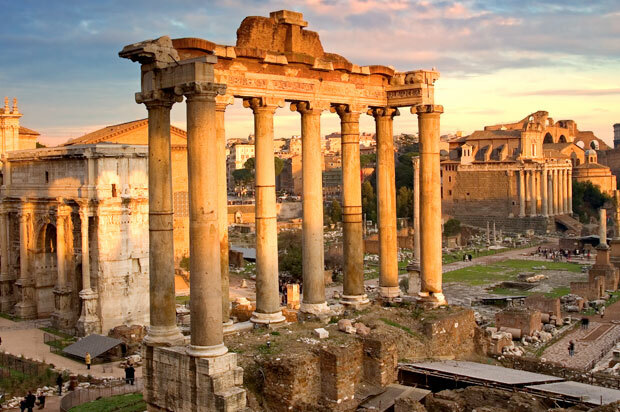 Stoicism is very much an outward looking philosophy, as exemplified by the lives of the four major Roman Stoics: Seneca, Musonius, Epictetus and Marcus. “Seneca, like the other Roman Stoics I will discuss, was not stoically resigned to life; he was instead an active participant in it. Musonius also thought the practice of philosophy required one not to withdraw from the world, as the Epicureans advised, but to be a vigorous participant in public affairs. [Epictetus] told his students that a Stoic school should be like a physician’s consulting room and that patients should leave feeling bad rather than feeling good, 22 the idea being that any treatment likely to cure a patient is also likely to cause him discomfort. As an adult, Marcus was in great need of the tranquility Stoicism could offer. He was sick, possibly with an ulcer. His family life was a source of distress: His wife appears to have been unfaithful to him, and of the at least fourteen children she bore him, only six survived. Added to this were the stresses that came with ruling an empire. During his reign, there were numerous frontier uprisings, and Marcus often went personally to oversee campaigns against upstart tribes. This entry was posted in Ancient Stoicism, History & Biographies on April 4, 2015 by Massimo.